I have used the pack for a total of 20 days—two trips into the Gila Wilderness and two into the Pecos Wilderness. 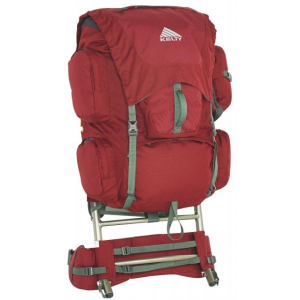 My pack has an external frame and four 25-litre, waterproof bags. The bags only weigh 4 oz. 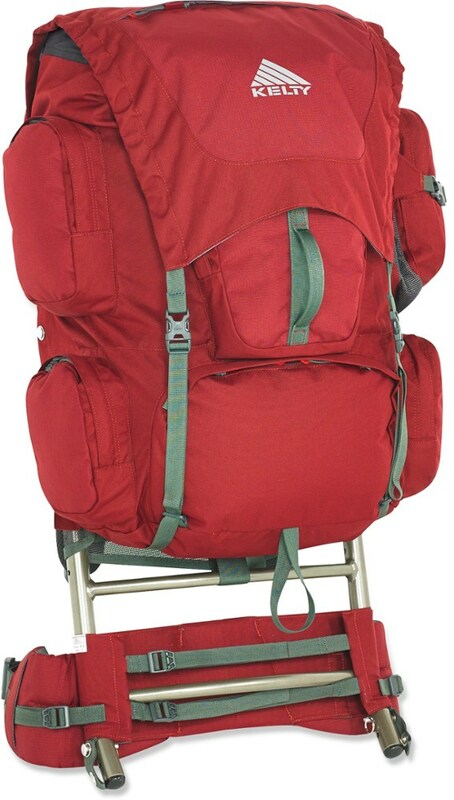 each, and the total empty weight for a 75-litre backpack is 32 oz. It is very comfortable to wear, however unconventional its design is. No signs of wear yet. The most weight I have carried so far is 28 pounds (my first trip), as I am solo hiking (and kind of a newbie). The pack is infinitely variable, from the shortest length to the longest. The belt is very comfortable. The pack is not made to rest on your shoulders, but to rest on your hips. 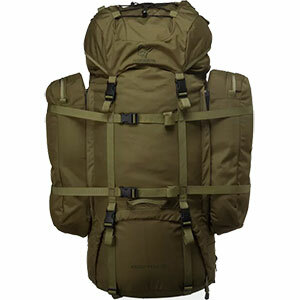 It is easy to adjust the pack height-wise to arrive at a best fit. The number of waterproof bags can be added or subtracted, according to one's needs (I carried the fourth bag because I had fly fishing equipment and spin fishing equipment). I'm sure I carried too much, but I have not hiked solo but the four times, so I would rather include too much rather than too little. I am learning what I really need as I go. The maker lives near Lake Jackson, Texas, and is very responsive to his customers' needs. The belt has a lifetime warranty. 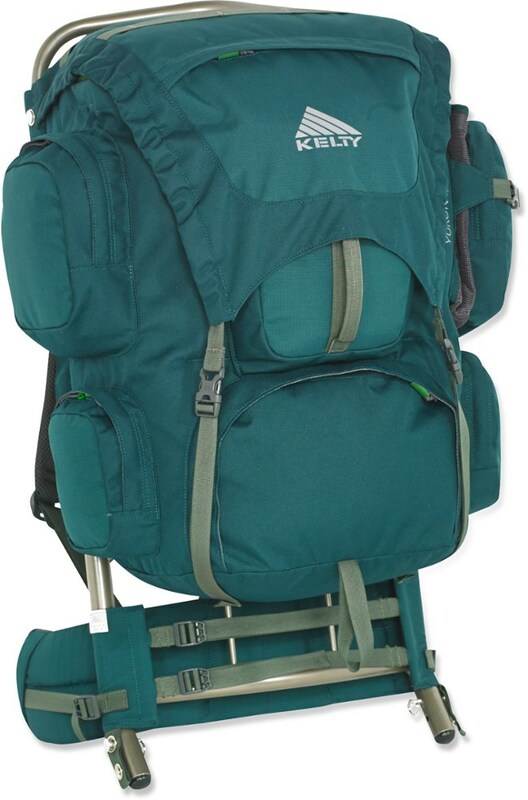 The pack separates into two pieces easily (the frame and the belt) when you're done for the day. It has a retractable seat. 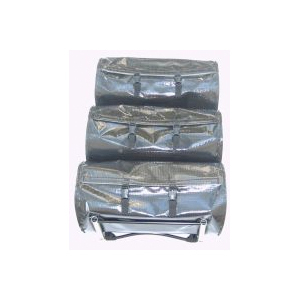 The front bag provides a counterweight to the pack which does help. Because of the uniqueness of the pack I trained with it for about four weeks, adding or subtracting the options as I saw fit (3-5 miles a day for five days a week with 25 pounds in the pack). I would advise a breaking-in period for anyone else using this pack. Overall, the pluses far outweigh the minuses. My experience with this pack is limited (20 days). I have owned it for 2.5 years. I have been backpacking for about 40 years (maybe a total of 60 days and nights). 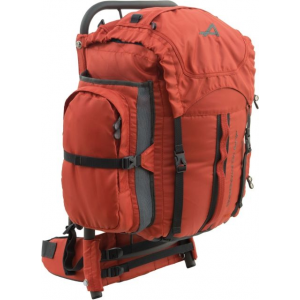 I have always thought that an external frame, if lightened to 125% or less than that of an internal frame pack of the same capacity, would be far more comfortable than said internal frame pack. I have owned four backpacks: Camp Trails, ULA Circuit, JanSport Carson, and my current pack. 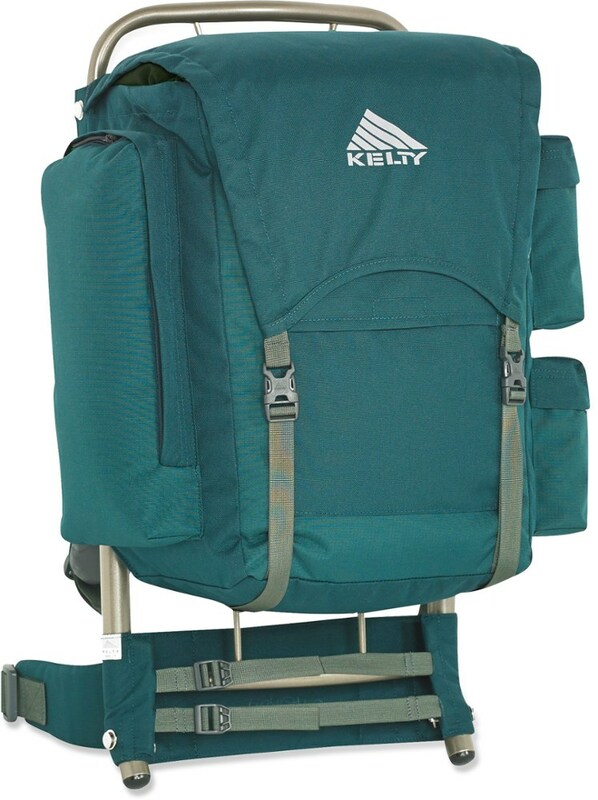 The ULA is the only internal frame backpack I have owned. I have never been backpacking too far north (Texas, New Mexico, Arkansas, Colorado, Arizona and Utah). Being from the flatlands, I want to get away to where the air is cool and dry. The weather has ranged from 95 degrees to 10 degrees, not much rain (I try to plan my trips so I don't get any), mountainous terrain (including high desert), and between the months of May and October (except for some Boy Scouts camping with my son). I like to fish in clear streams and lakes, sleep in places where no one else is near, cook out, and exercise. Welcome to Trailspace, Didymus, and thanks for sharing a review of this unique pack. Do you have any pictures you could show others in your review to see how it loads? The LuxuryLite StackPack is not available from the stores we monitor.